The precautionary boil water advisory has been cancelled for Connecticut Water customers in Suffield. The boil water advisory was issued because of water main break on Route 190 near Route 159. All Suffield customers can drink their tap water and use for all other purposes without taking any precautions. 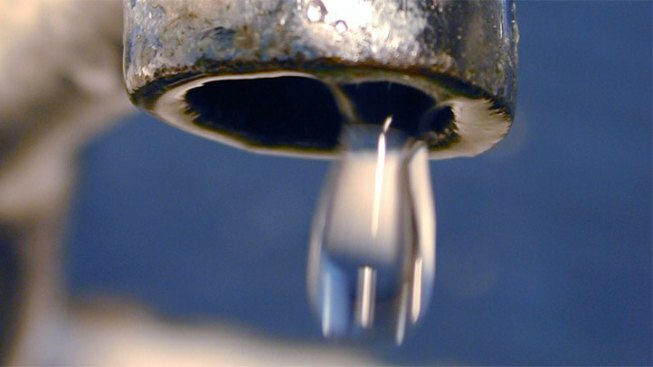 According to Connecticut Water, samples were tested in a state certified laboratory and the laboratory has confirmed that the water is safe to drink. About 1,000 customers were asked to boil their water.